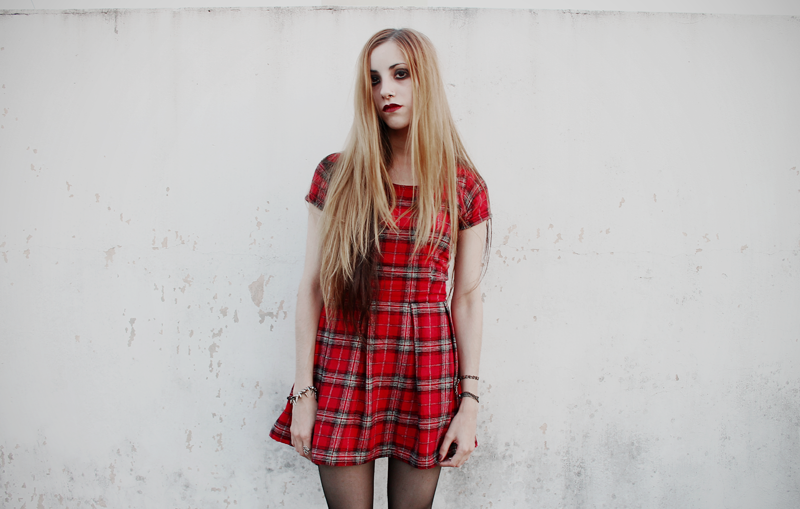 Tiene mucho grunge ese vestido , te queda hermoso by the way ! Your dress is amazing, you are so creative! Love it! Oh I love your hair so much!! *_* How long has it taken to get it so long? And how often do you cut the tips? Amazing make up! Love it!